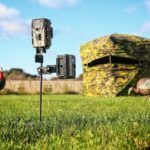 Looking to capture the entire landscape of an area? 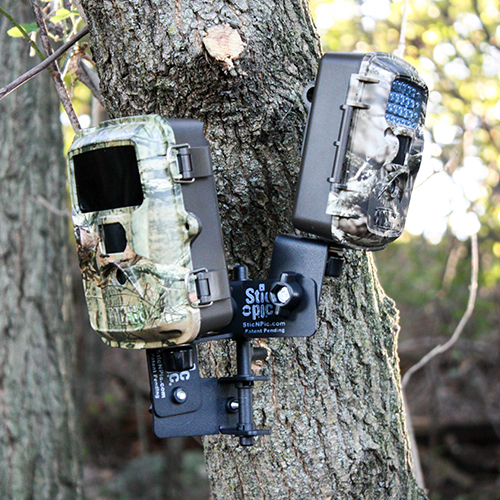 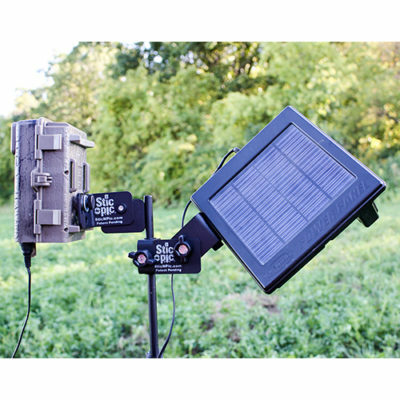 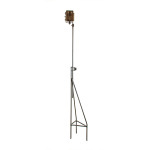 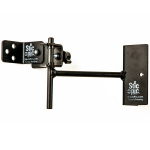 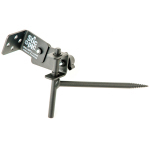 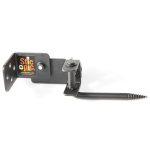 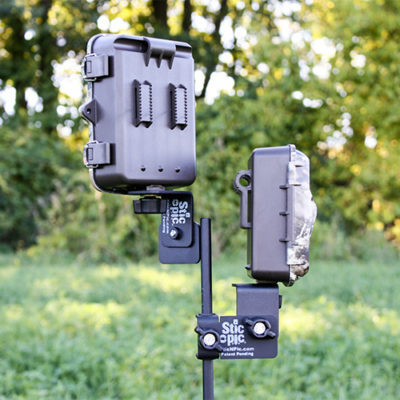 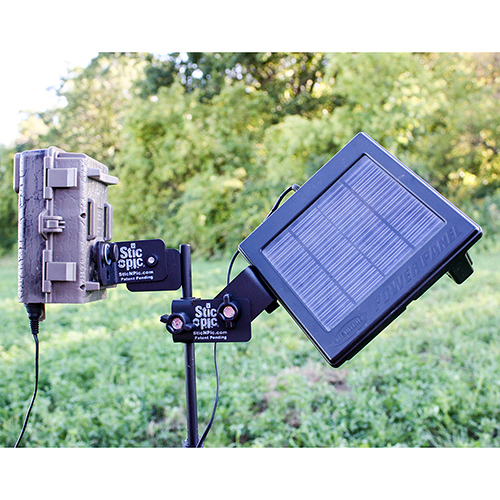 Add-A-Cam Brackets allow you to add extra cameras onto the Stic-N-Pic Trail Camera Stand or Tree Mount! In most cases, 3 cameras will provide you with a 360-degree view: all Add-a-Cam brackets rotate 360 degrees, allowing you to adjust your camera for maximum coverage. 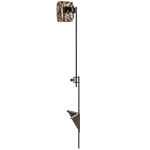 SKU: 5071. 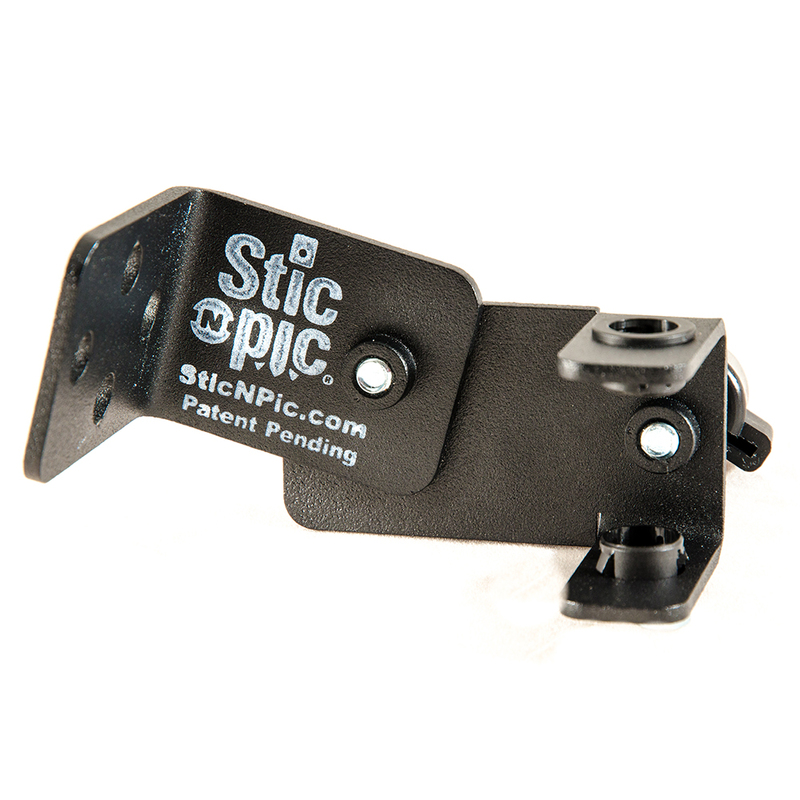 Categories: Made In USA, Stic-N-Pic, Mount Acc. 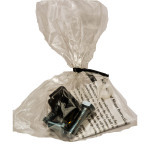 All of our mounts come with the following hardware to mount your trail camera: 1/4×20 – 5/8″ Thumbscrew, 1/4×20 – 1″ Bolt, nylon spacing/retaining washers (subject to change without notice).